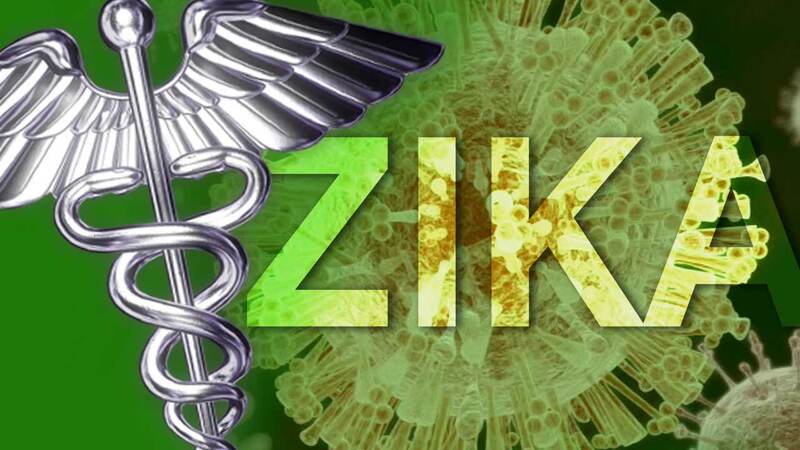 SALT LAKE CITY, UT -- A Utah man who became the first person in the continental U.S. to die after being infected with the Zika virus passed it to a caregiver, creating a medical mystery about how it spread between them, health officials said Monday. The two people did not have sexual contact and the type of mosquito that mainly spreads the virus is not found in the high-altitude area where they live, the Salt Lake County Health Department said. The caregiver is a "family contact," but officials did not give further details, including how the virus was transmitted. "Our knowledge of this virus continues to evolve and our investigation is expected to help us better understand how this individual became infected," said Dr. Angela Dunn, deputy state epidemiologist at the Utah Department of Health. "Based on what we know so far about this case, there is no evidence that there is any risk of Zika virus transmission among the general public in Utah." The man who died in late June caught the virus while traveling abroad to an area where mosquitoes are known to spread Zika and had an unusually high level of the virus in his blood, officials said. The exact cause of the death announced July 8 was not clear because the man was elderly and also had an underlying health condition. The man had Zika symptoms - including rash, fever and pink eye - but it's unclear if or how the virus contributed to the death, the Centers for Disease Control and Prevention has said. Utah authorities have refused to release additional information about the man or where he traveled, citing health privacy laws. Officials discovered the case while reviewing death certificates, and lab tests confirmed their suspicions. No cases of mosquito-spread Zika have been reported in the continental United States, according to the CDC. Health experts think mosquito transmission probably will occur in the U.S., but the expectation is that it will be in low-elevation, sweltering places where the insect has been a steady problem - like southern Florida or southern Texas.